What is AR? It may say sound new but it is that thing that we use in our every snapchat post or even play on foot .Yes,i am talking about Pokemon Go. The pokemon we see on our screen and behind it is our real background is an example of AR. AR stands for 'Augmented Reality'. The snapchat filters that we use is also an example of Augmented Reality. Augmented means supplement. This means it adds sounds,images,graphics.etc to your screen. It creates a reality which is enhanced and gives it a modified or upgraded look. The earlier versions of Augmented Reality can be seen in cricket matches. The score board which is at the bottom of the screen is also a AR. 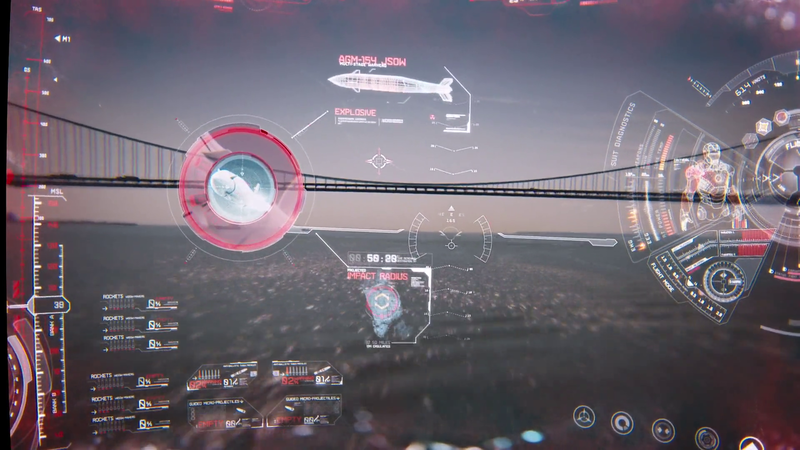 A more fictional AR can be seen in the mask of Iron man. The Jarvis displays important information about the objects which can be see through the mask. VR and AR sound same but are different in their concepts. Virtual reality creates reality in the virtual world while AR only supports the real world. Sometimes the the graphics added by the AR view may be virtual or sometimes real. For eg - The radio frequency waves may be added in AR view which are are exactly located in space. AR helmet is a helmet for people who are engaged in construction work. This helmet helps them to make them informed about the construction sites and their sensitive parts or danger parts. The main component of AR is the camera. This is very essential component as without it you cant enter into the real world. We often need GPS for AR viewing. For a good AR view we need various kinds of sensors. This includes accelerometer , compass , gyrosensor , microphone .etc. As previously told pokemon go is a AR based game. It uses an AR based technology. The main character i.e miku comes infront of the screen while the background comes behind it through the camera . The basic concept of AR is used in QR CODE scanner. A box comes in center of the screen which denotes where the code must be kept. As a additional graphic is added it is a AR based app. It is one of the lightest and smallest AR headset. It can run with android 5.0. AR is more useful when used with VR. VR viewing needs AR technology to give it's users the best experience. In this game you need to sit on a so called bike and ride it as you do. You can ride it on a mountain or a narrow bridge. The handle of the bike uses AR technology while VR lets you enjoy the virtual world. Leap motion is also an an example of VR+AR technology. It is similar to Kinect but in a more specialized way. It exactly senses the gesture made by your hand and prints on the VR headset which you are wearing.